Little information about the iodine status of the European public is available and even the potential impact on public health remains uncertain. 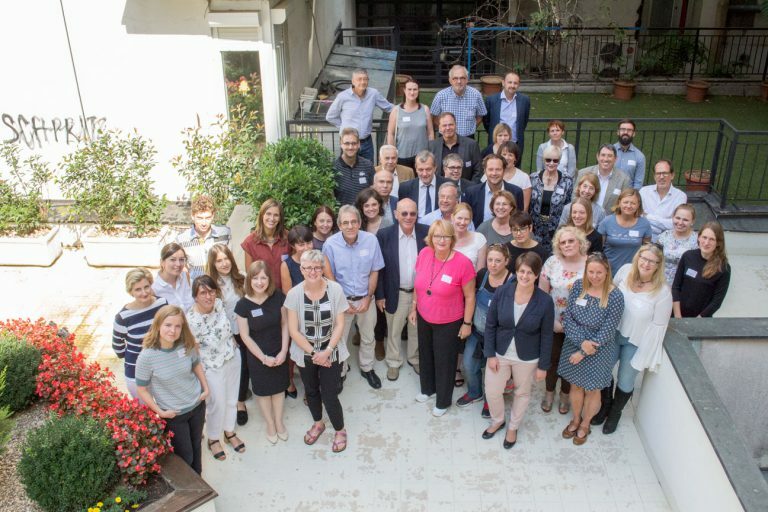 The EUthyroid project promotes the harmonised monitoring of iodine status to ensure that all children in Europe can realise their full cognitive. Europe remains a patchwork with respect to iodine deficiency prevention programmes, as national programmes are diverse and lack coordination. 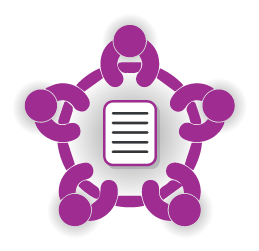 The EUthyroid project aims to coordinate national stakeholders and mobilise synergies. Europe currently has no harmonised approach to ensure that the iodine intake of European citizens is sufficient to prevent health problems. 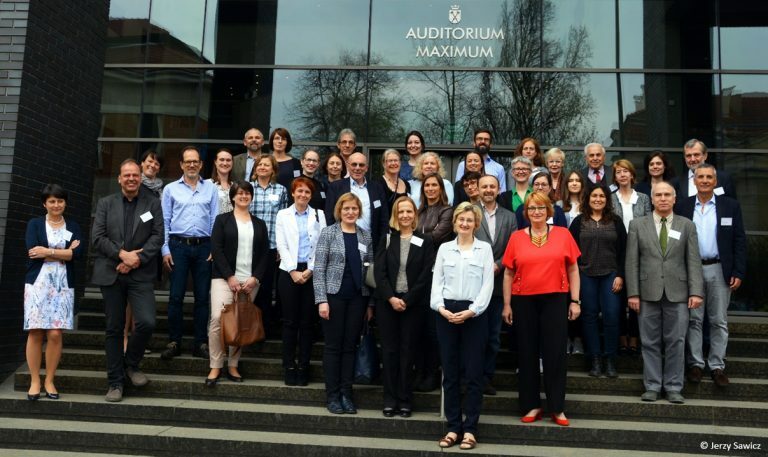 EUthyroid project aims to investigate the iodine intake of the European population as a basis for developing measures for the harmonisation of European iodine intake in cooperation with national authorities.